CDS is known as Combined Defence Service. It is conducted to fulfills various post in the Indian Military Academy, Officers Training Academy, Indian Naval Academy and Indian Air Force Academy. UPSC conducts it twice (February and November) in a year. UPSC will conduct it on 4th February 2018. UPSC organized it for fulfilling the 414 posts. 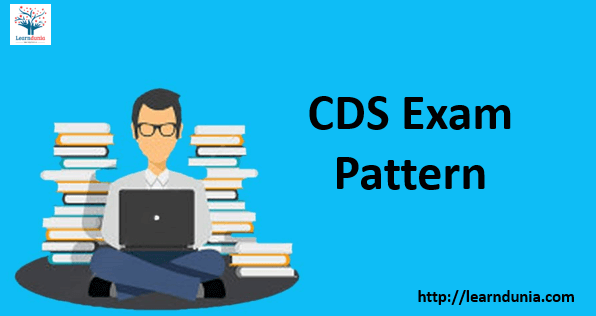 Through this article you can know complete details about CDS Exam Pattern. Candidates can refer to the following table to check medium of CDS 2018 for each paper. CDS Examination will be conducted via only offline mode i.e. pen and paper based mode. It will be conducted both session, morning and forenoon session. CDS question booklet contain only multiple choice questions which consist of 300 marks for IMA, INA & AFA. For OTA written test, it will be of 200 marks. 2 hours will be provided for each paper. Marking Scheme: Every incorrect answer, 1/3 marks will be deducted. For each correct answer you will get 1 marks. It contains elementary mathematics, english and general knowledge. Click here to download CDS Syllabus. IBPS SO Preparation Tips 2018: How to Crack IBPS Easily?